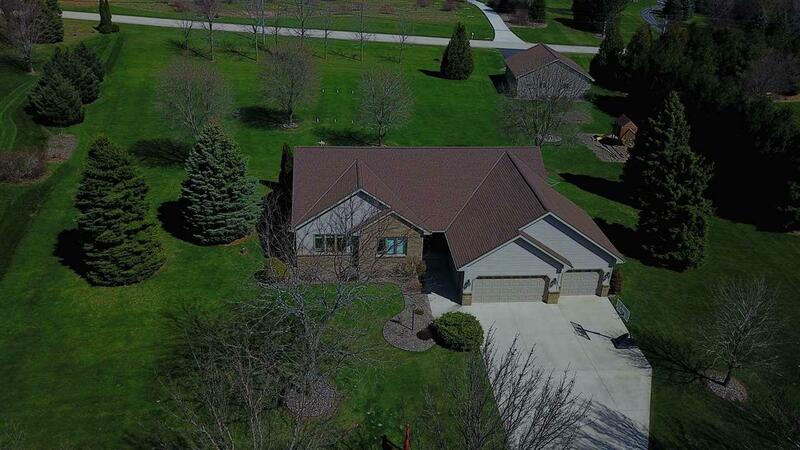 Plenty of room for toys & play at this beautifully maintained 3BR/3.5BA (w/large room in lower level that could function as BR) ranch home on 1.5 acre country lot 5 miles east of FDL. 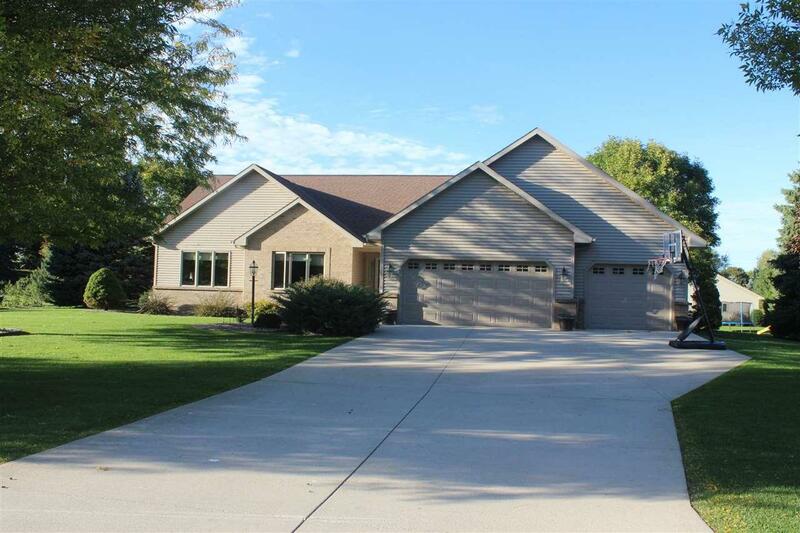 Includes an additional 36x36 heated & drywalled garage/shop. 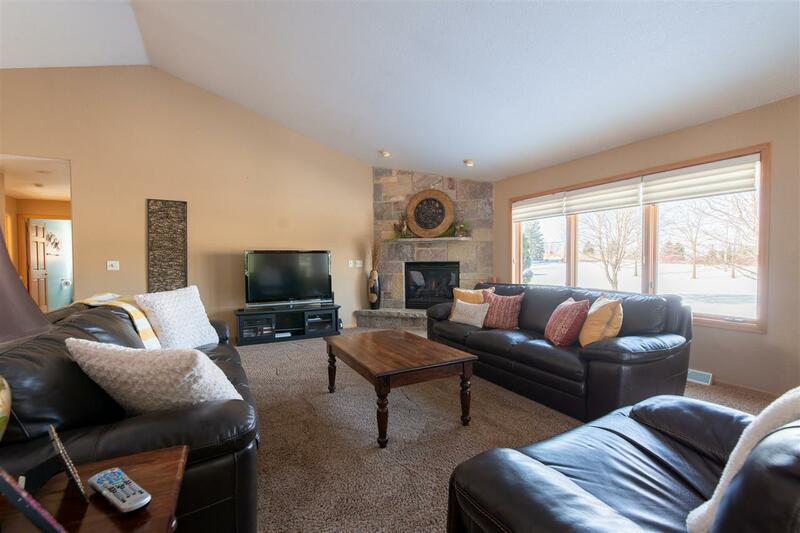 Some upgrades include granite countertops, SS appliance package, Kohler fixtures, new carpet throughout, stone landscaping, new windows (2018), newer roof, new living space in lower level including bar, family room w/gas FP, full BR and large extra room. 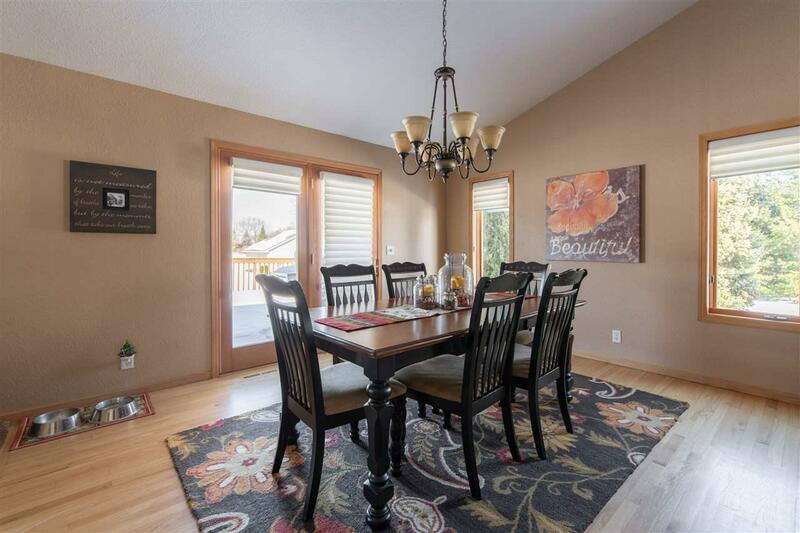 Fantastic floor plan w/large kitchen, FR & master suite. Pristine condition!